Greg Steltenpohl realized that playing saxophone in an avante garde punk jazz band wasn’t going to pay the bills, so in 1980 he and his buddies decided to start a juice business. They would hand-squeeze oranges out of the back of his VW van and deliver the product to nearby restaurants in Half Moon Bay. 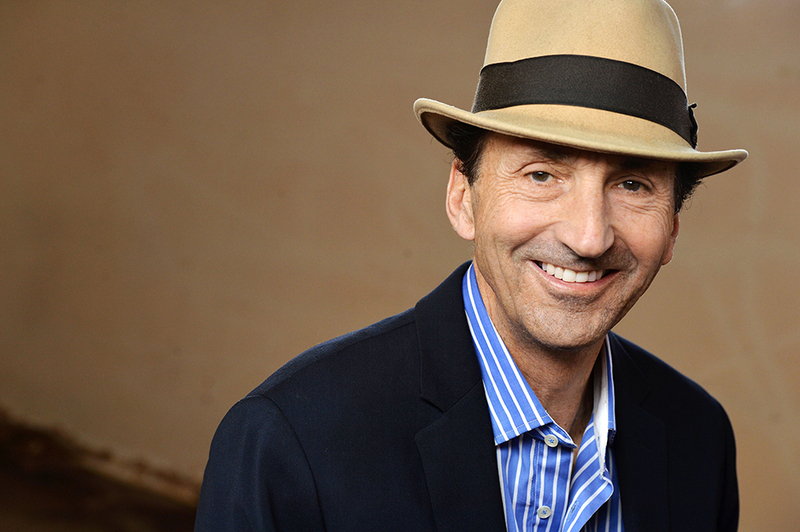 More than two decades later, his company called Odwalla had pioneered a fresh juice craze and was acquired by Coca-Cola for $181 million–much to his chagrin, because they lost the vision in the process. 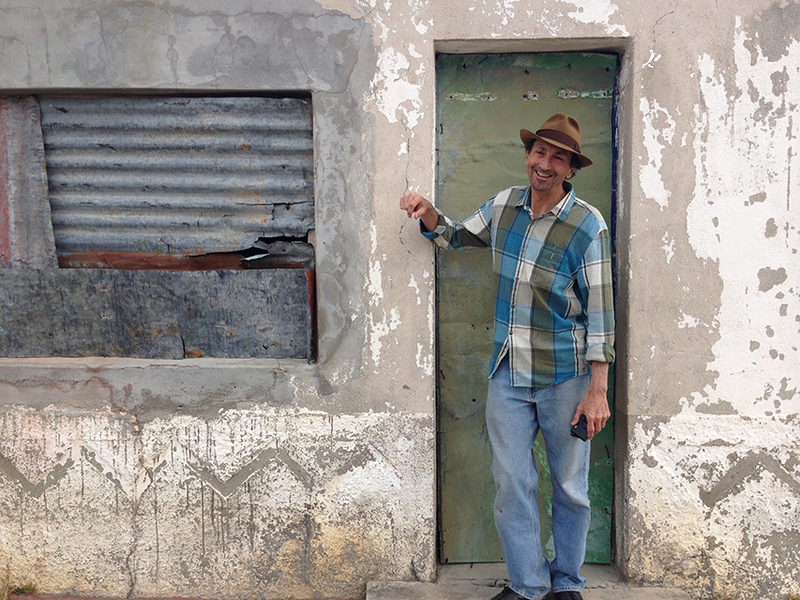 He is seeking redemption through his current business, Califia Farms. 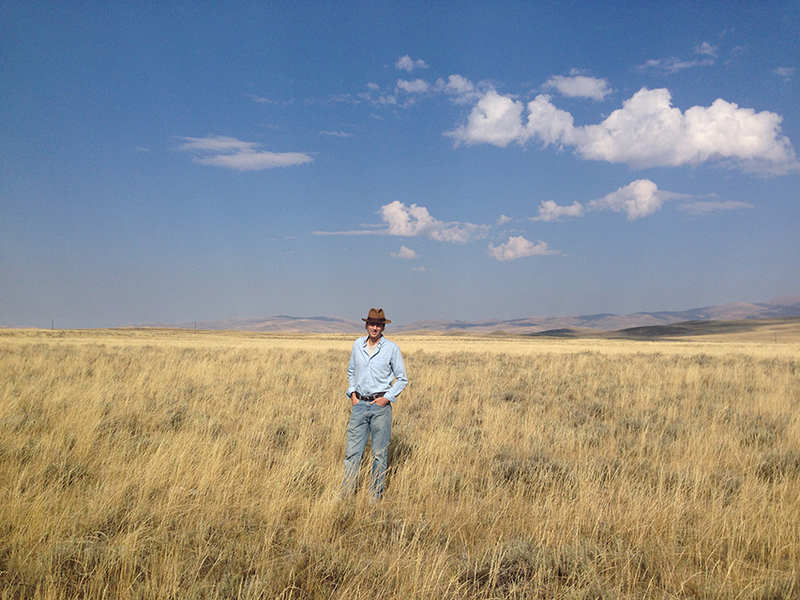 He is rethinking food to make agriculture more sustainable, and he is driven to change our love affair with cattle. His entrepreneurial drive isn’t always healthy, though. At one point he needed a liver transplant and he was so single-minded he ignored the very real threat to his life and continued to launch his company. Greg recounts many of the challenges he faced over the years building his businesses, from draughts to e. coli. His story reminds us of the unglamorous moments and the often long slog it takes to build something big. 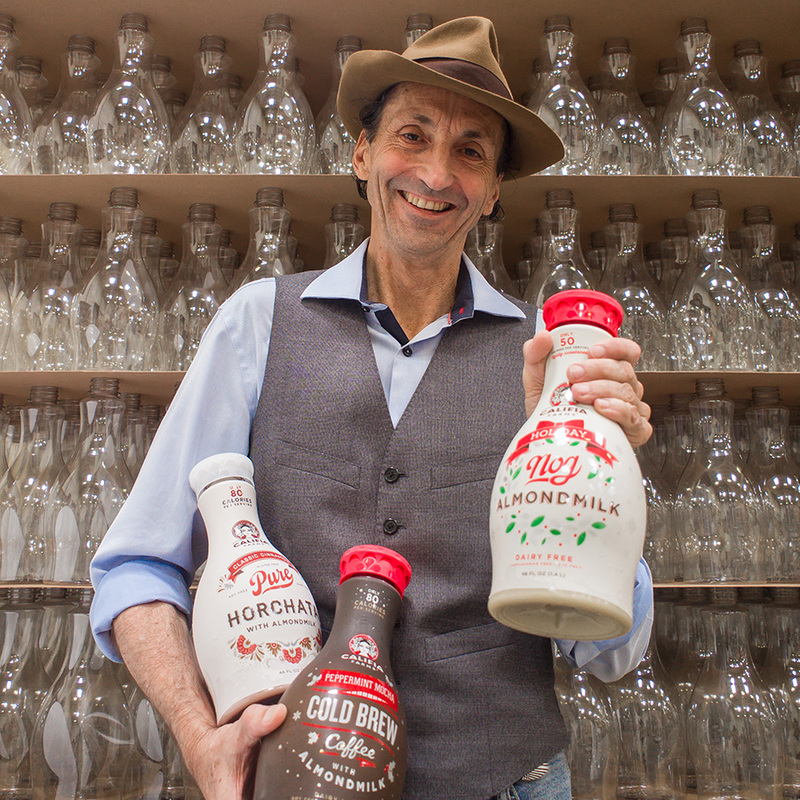 And he shares what it feels like to have a boardroom full of suits sell his company out from under him—and his determination to give it another go through Califia Farms. 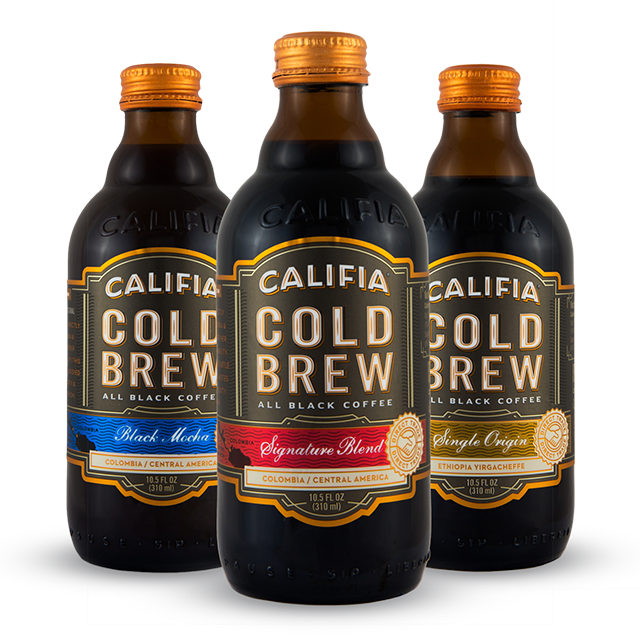 Today, the company is launching a new line of coffee beverages, and over samples of cold brew, Greg shares his leadership advice and his top three tips for entrepreneurs wanting to make it in the beverage industry. 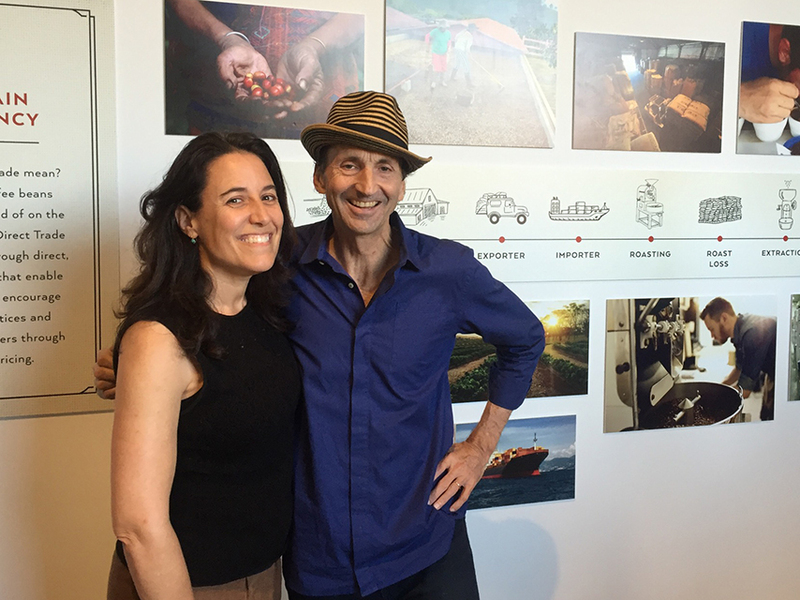 As co-founder and CEO of Califia Farms, Greg’s mission is to innovate delicious plant-powered foods for mindful nourishment. He has led the company’s rapid growth as a leader of the premium, natural beverages that make it easy for consumers to go ‘plant-powered’ and dairy-free, without compromise, from Almondmilks to Aguas Frescas to Cold Brew Coffee drinks. From its iconic bottles to the delicious tasting beverages inside them, Greg’s creative and hands-on approach has helped revolutionize the dairy case and made the company one of the fastest-growing natural beverage companies in the U.S. and the leading brand in the natural products coffee drinks category. The company was named Brand of the Year by BevNet in 2015, recognized as a ‘Top Ten Challenger Brand” by Seurat Group and one of 8 ‘Breakout Brands’ by Beverage World for 2015. Greg received the Specialty Foods 2016 Business Leadership Award and was recently inducted into Specialty Food’s Hall of Fame. 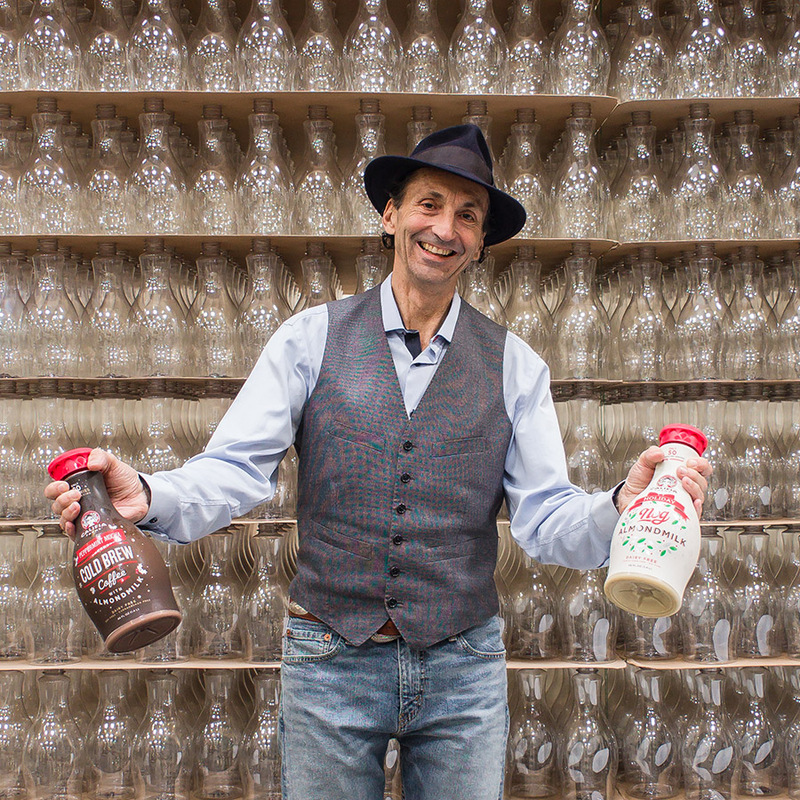 For the second year in a row, in 2016, he was named one of the Top 50 Disrupters (#27) in the beverage industry for “giving the category a jolt of innovation” and being “well-positioned to lead the growing almond milk category.” He is also leading Califia’s commitment to sustainability, including cutting Califia’s plant water usage by half and supporting the Xerxes Project. 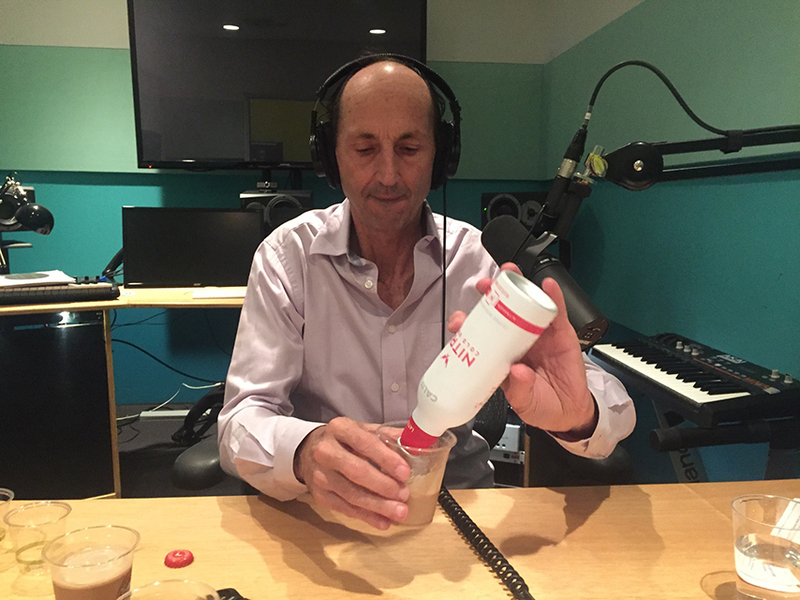 Greg was also the founder and former CEO of Odwalla Inc., the leading U.S. supplier of fresh juice and nourishing beverages, a company he led from a small start-up to a publicly held corporation.